Vintage AKG C451EB Mic Body Capsule!!! SOLD Vintage AKG 451EB Mic Body for CMS!!! 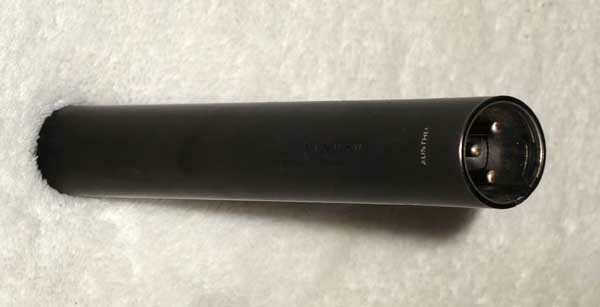 Up for consideration is a vintage AKG C451 EB condenser mic -- body only. These are great, classic studio mics for acoustic instruments, and also are great for remote location recording.  This is C451 serial # 519080, and has has been tested and sounds fantastic. New, these C451 mics are selling for $499 (and are not nearly as good), so here is a great opportunity to own a much better-sounding, vintage C451EB. C451EB's have a great vintage character and tone that imparts a smoothness and musicality to your tracks. The mic body is in very good condition, and sounds great. This is a very good example of the vintage C451 EB body, so here is a great opportunity to add an extra mic body for your AKG CMS collection. USA shipping is $12.50. Satisfaction Guaranteed, with a 7-day return, buyer pays shipping, so please ask questions first. 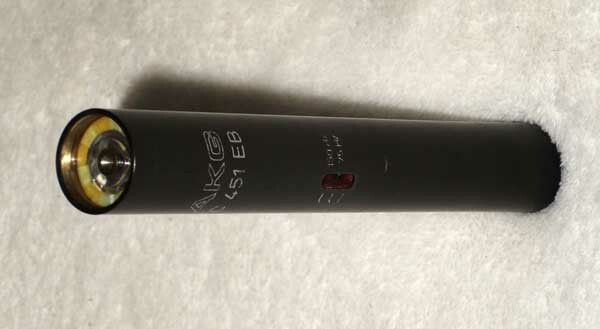 This auction is for a single AKG C451EB body only mic. No capsule or other accessories are included.